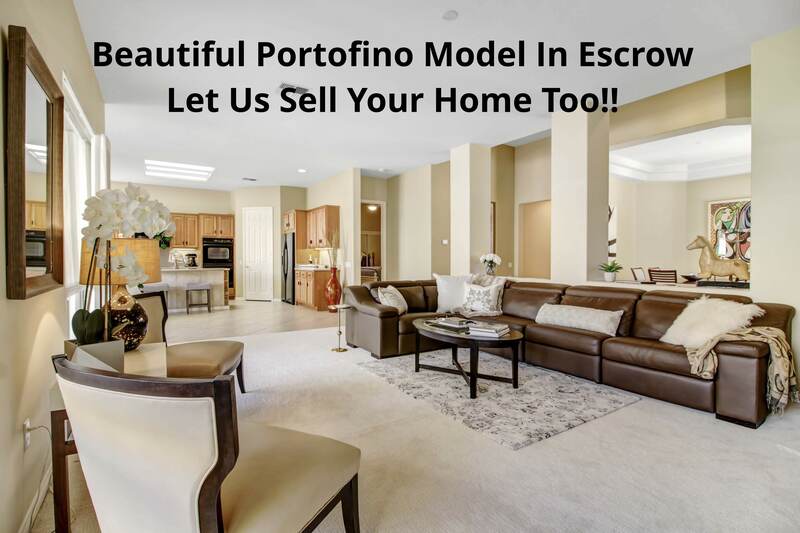 Portofino plan - 3 Bedrooms I 4 Baths I 2,809 SF. I Lot: 8276 SF. - MLS# 218024412. An Entertainer’s home. This beautiful PORTOFINO just sold, but we have more great homes to show you. FUN & FRIENDLY Community. Wonderful EAST FACING home w/Gated front courtyard, NEW CARPET in living room & bedrooms, tile in all other areas. We provide the 🔑 to your place in the sun, we are your guides to California Desert Real Estate. See more at www.35388InvernessAve.com. We provide the 🔑to your place in the sun, we are your guides to California Desert Real Estate.